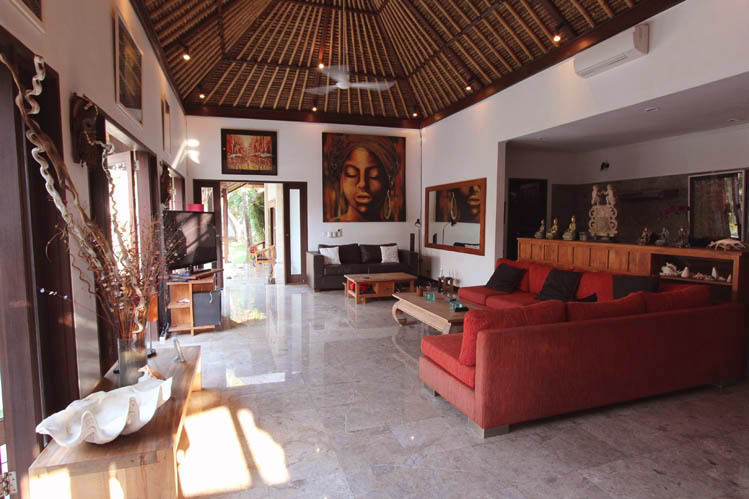 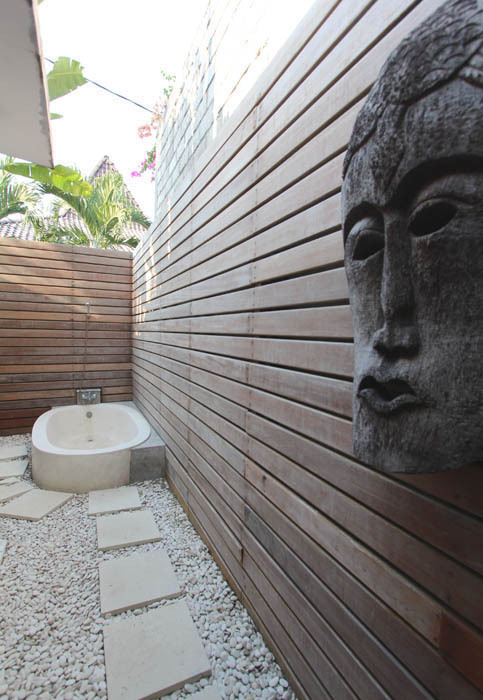 This tropical-style villa is hidden in a quiet street only a few meters away from the famous and lively Oberoi Street, the stylish area of Seminyak. 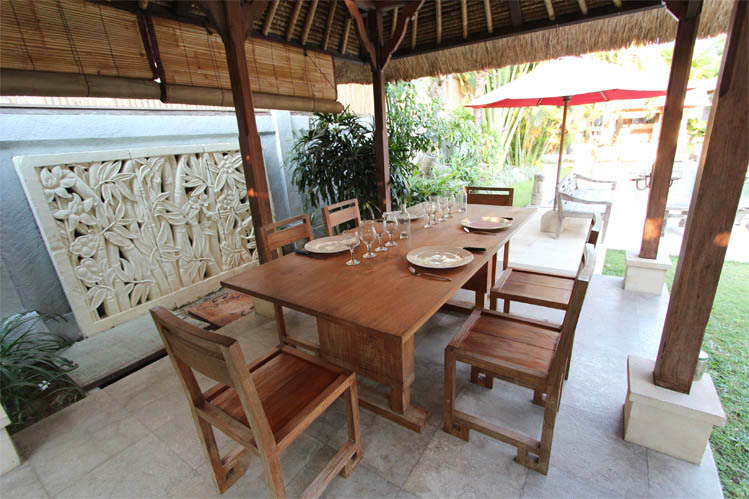 You will find nearby a large choice of restaurants, bars and shops. 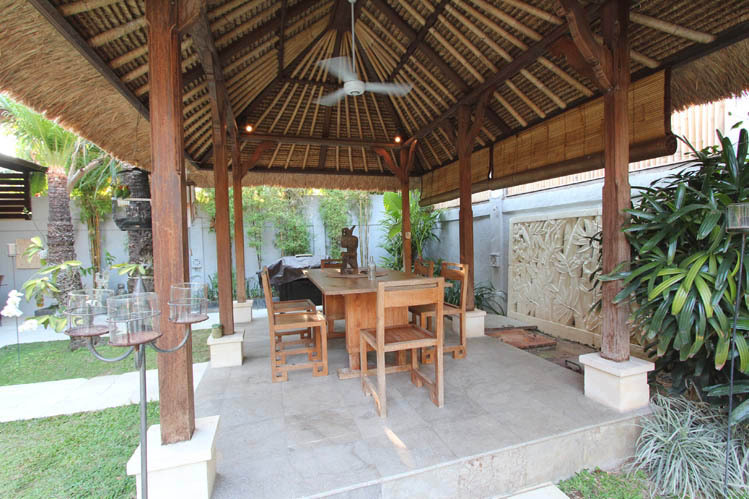 This rental features 3 bedrooms and a wide lovely garden. 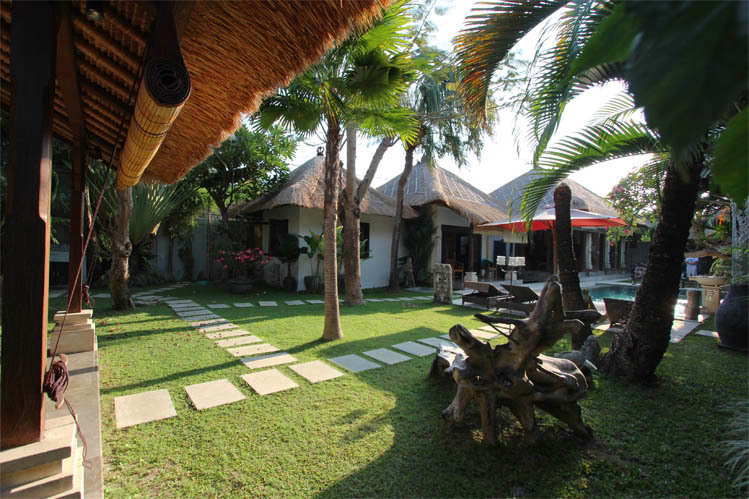 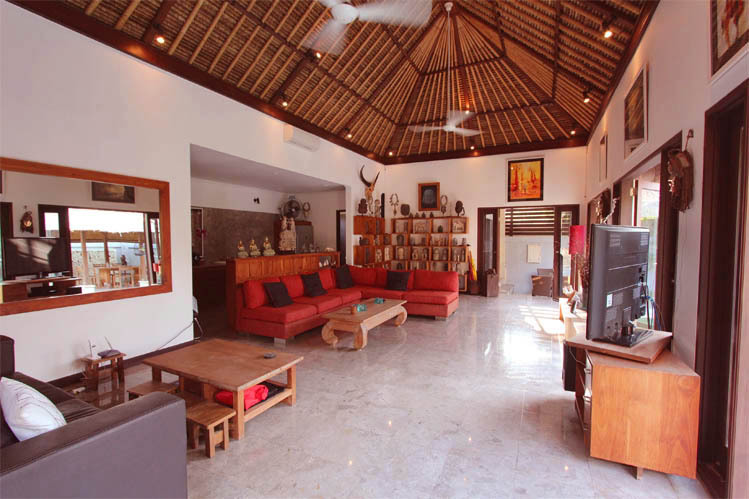 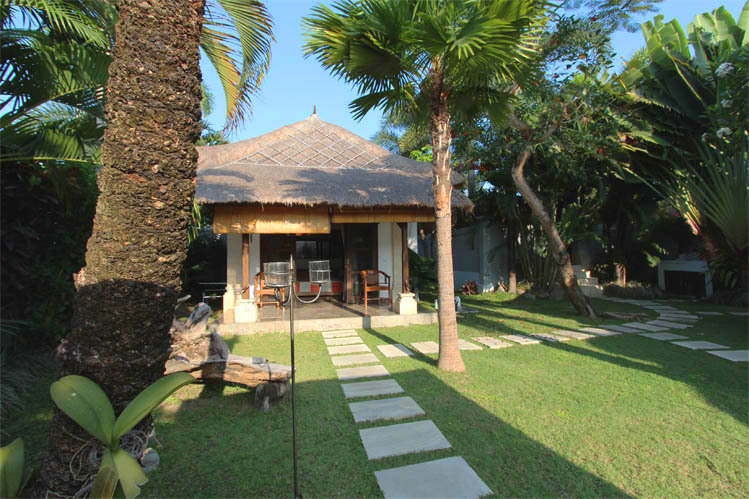 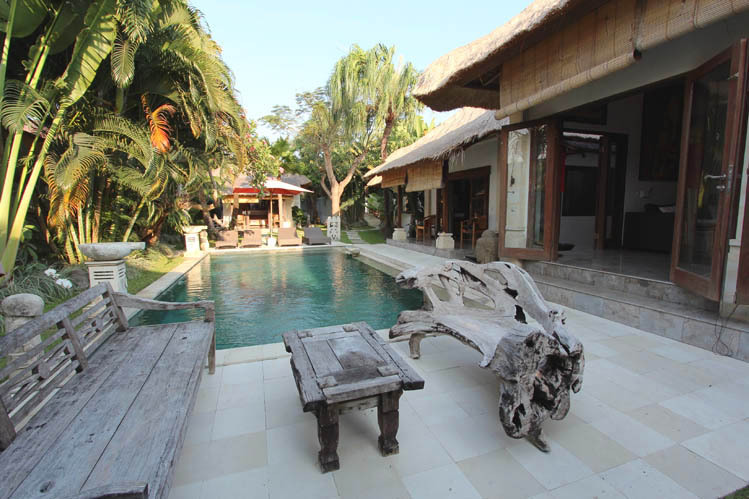 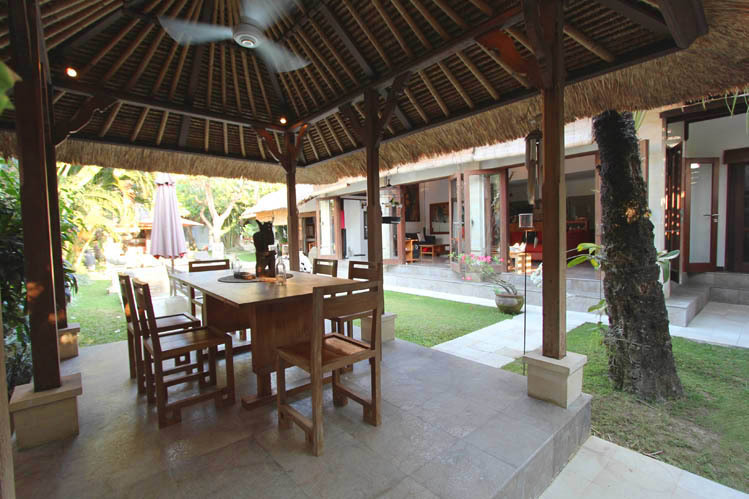 Pavilions gathering its 3 bedrooms and the living area were built in Alang Alang, high thatch roofs. 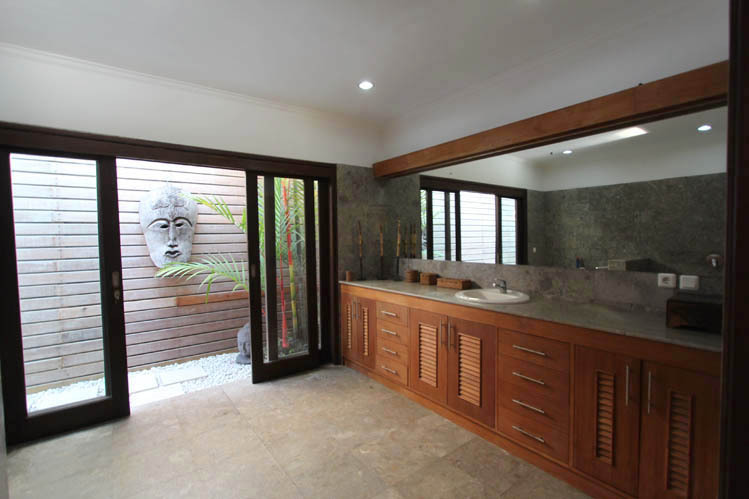 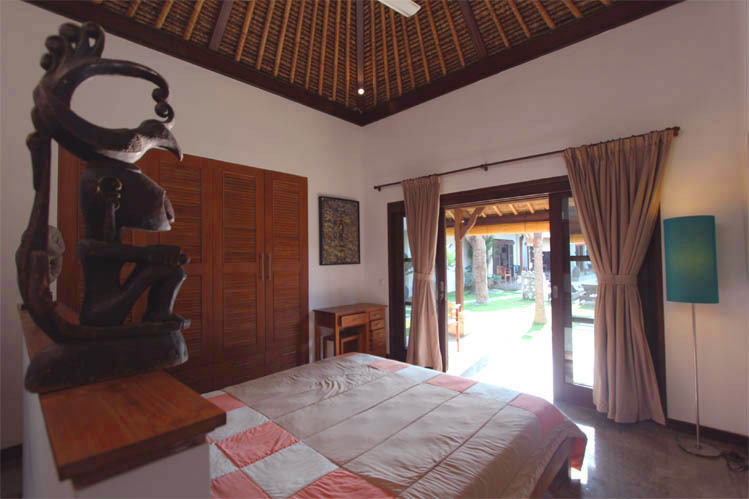 In addition to this traditional style, the owner wanted to make Balinese ornamentation inside. 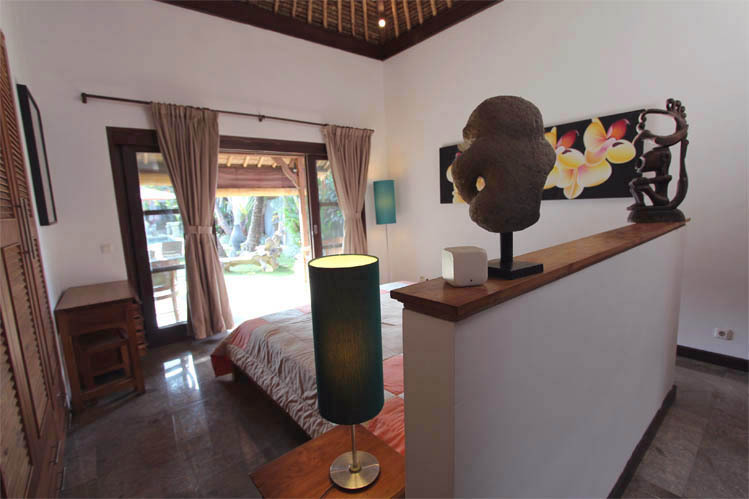 Thus, you will find several art handcraft elements throughout the house. 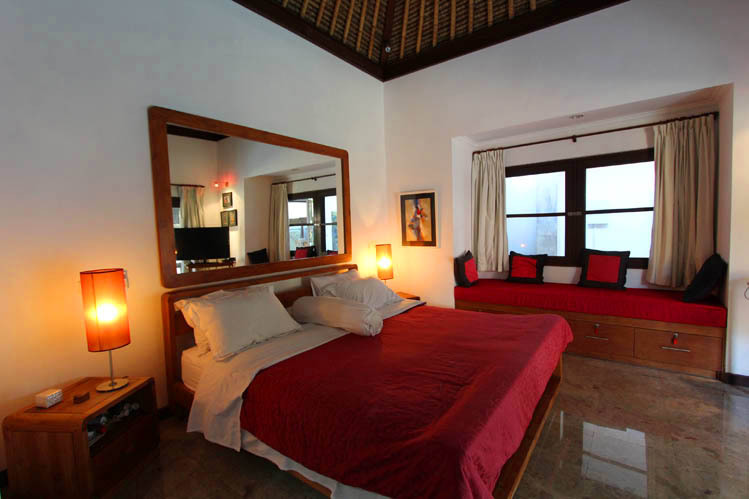 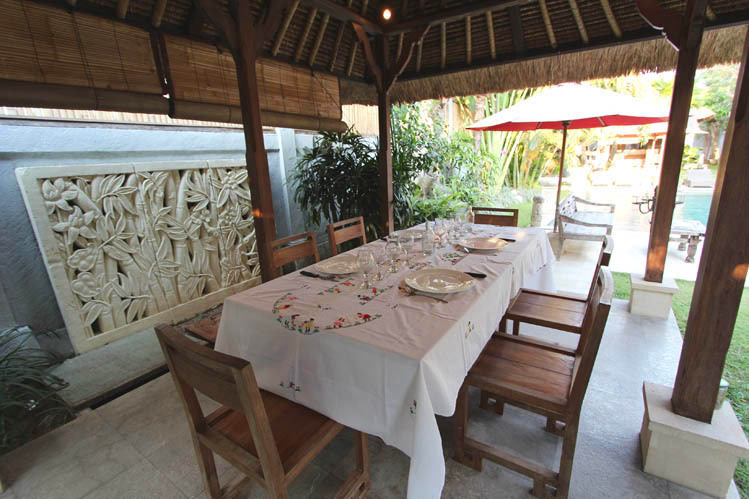 6 guests can be hosted in a comfortable atmosphere suitable for restful and relaxing holidays. 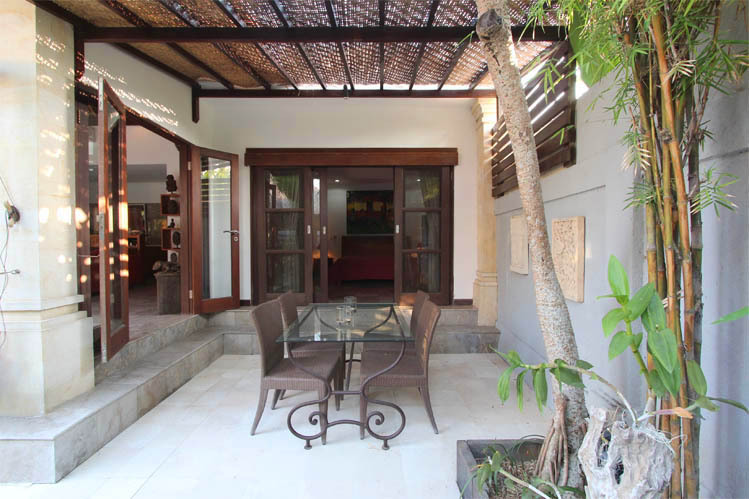 According to your mood, you can open the living room to take advantage of the heat or just keep it cooled by the air-conditioning. 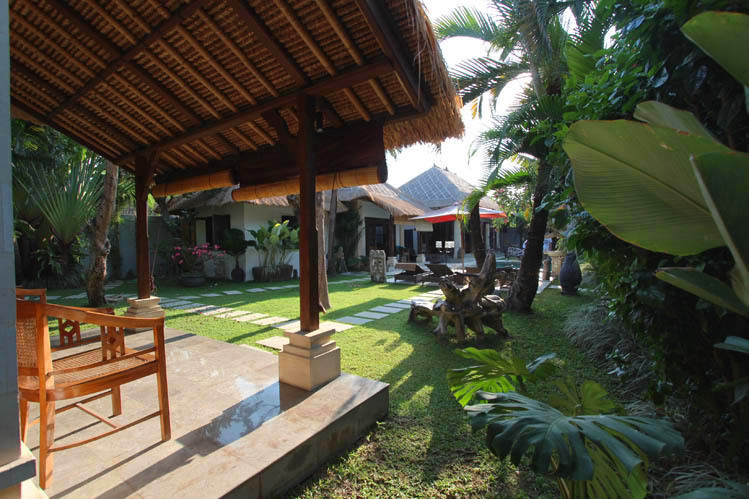 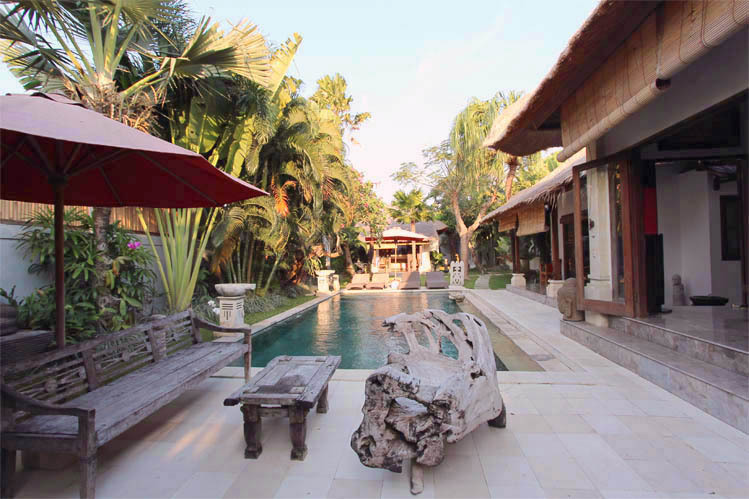 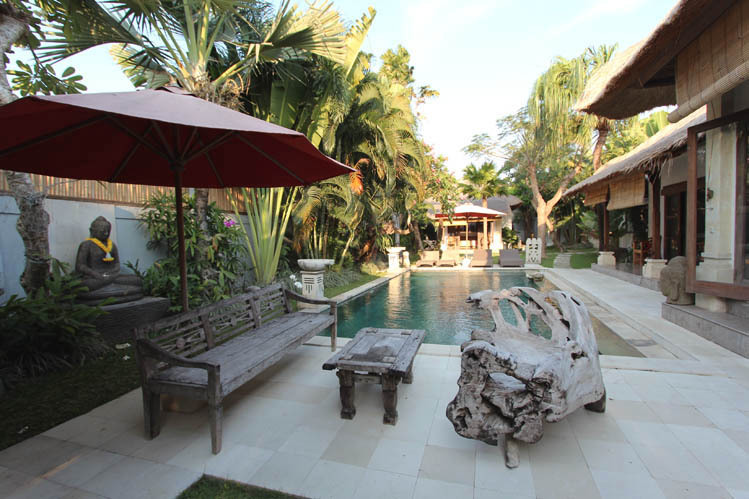 The garden is the perfect spot to enjoy sunny Balinese days. 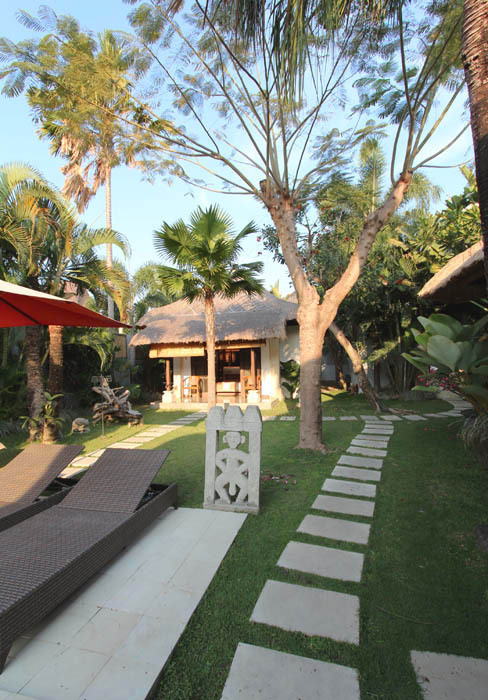 Within its large space, you will find a nice swimming pool, a chilling out area, the â��gazeboâ��, and a poolside deck with sun chairs. 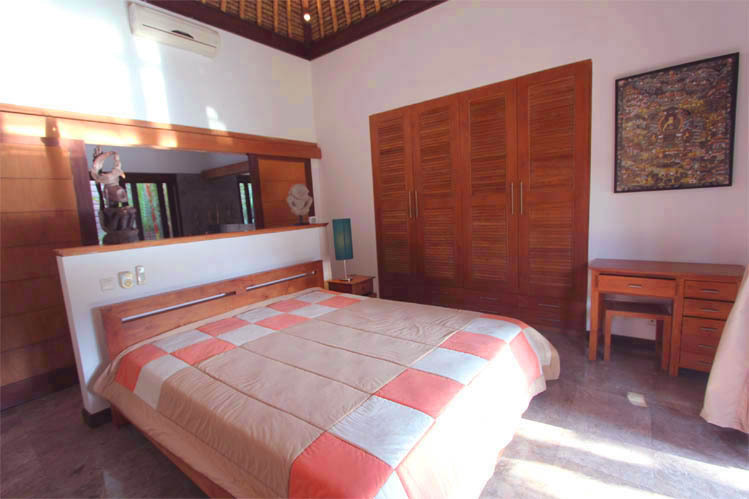 A house staff manages the cleanness and the maid job in order to provide you total comfort; you will not have any constraint. 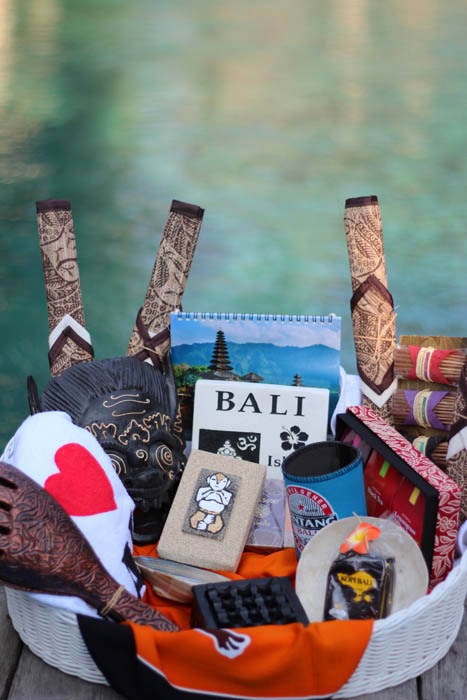 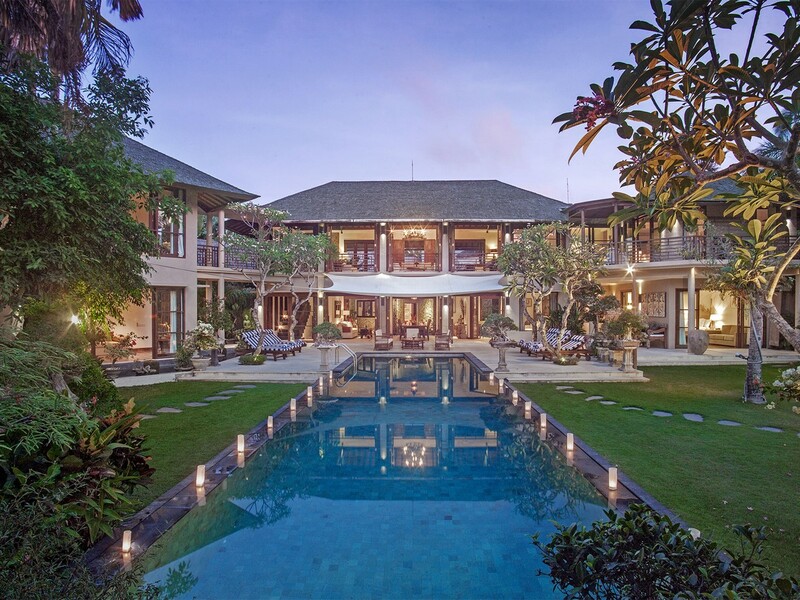 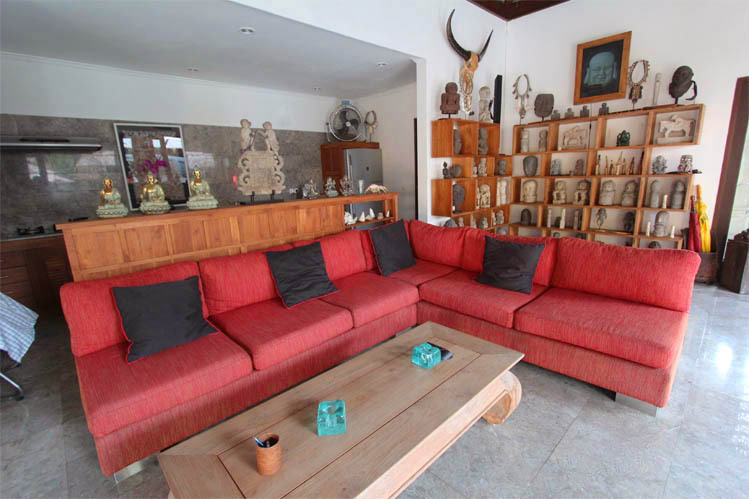 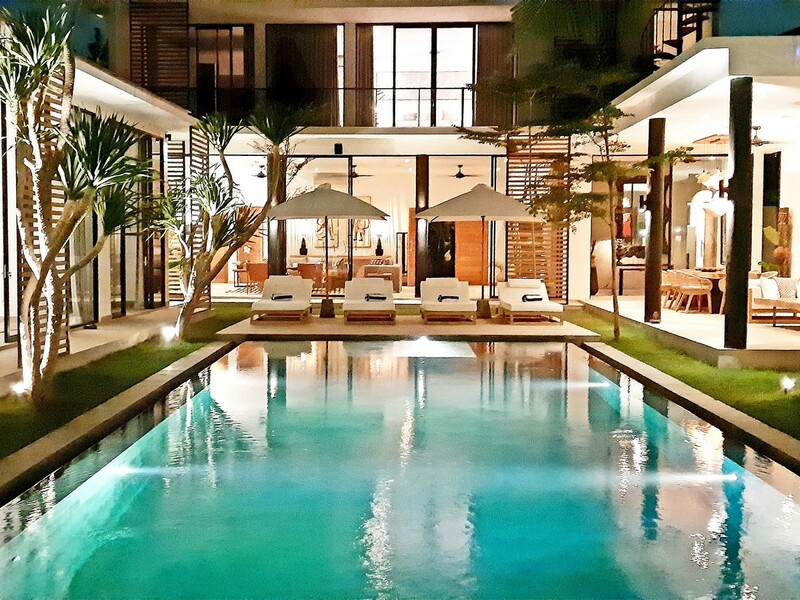 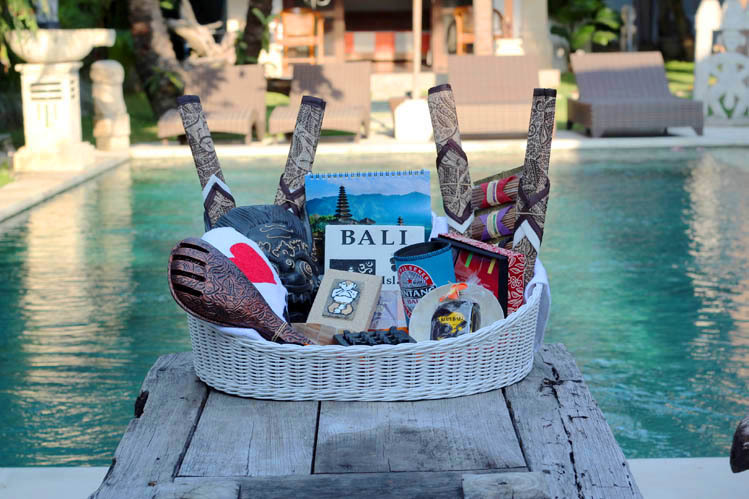 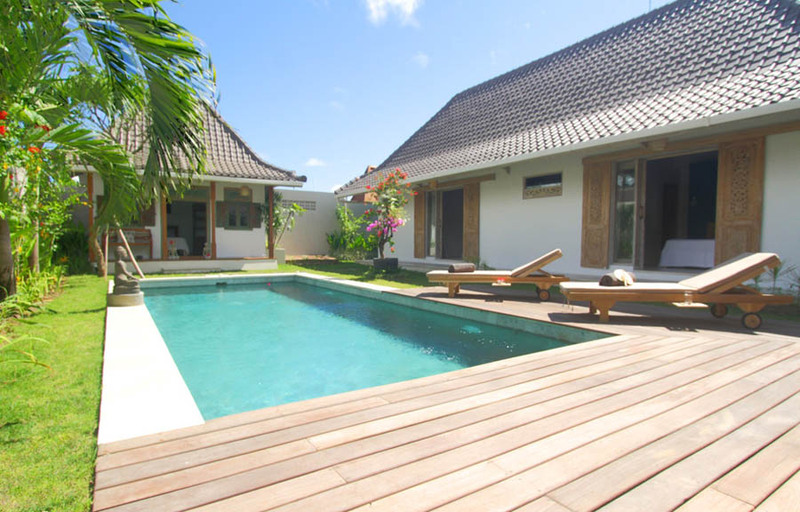 If you want to discover Island of Godsâ�� jewels, Bali Je Tâ��aime a Bali villa rentals is able to organize for you original tours and activities which will definitely delight you, your family and your friends. 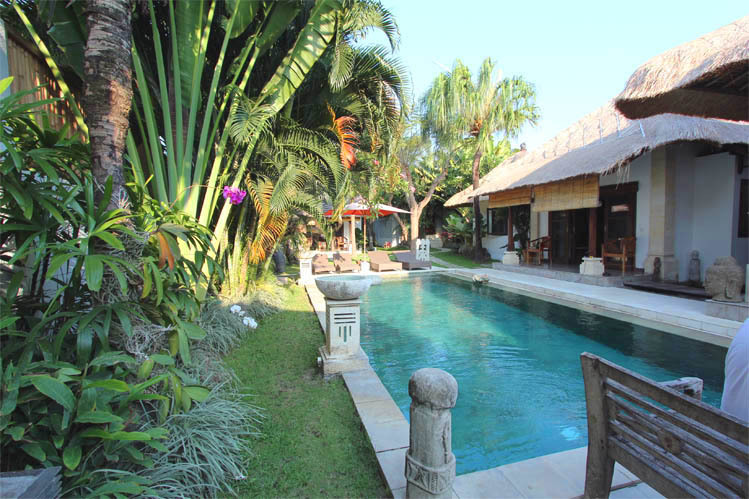 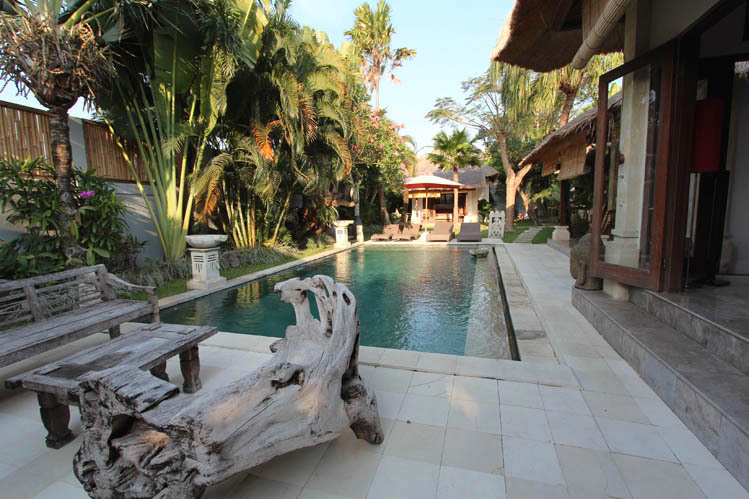 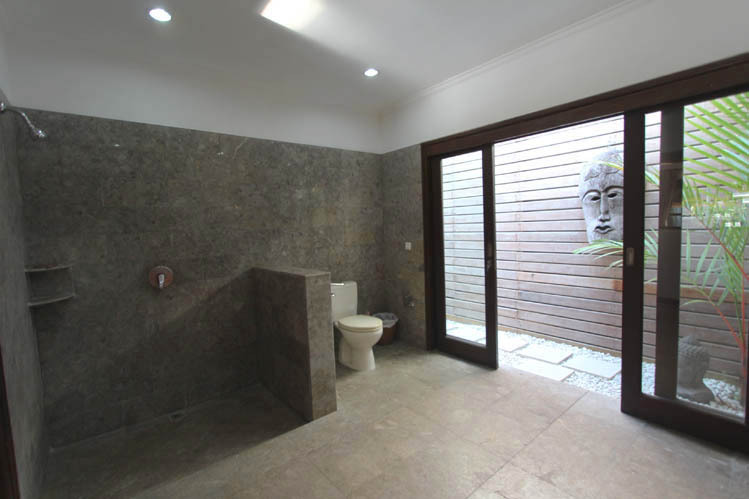 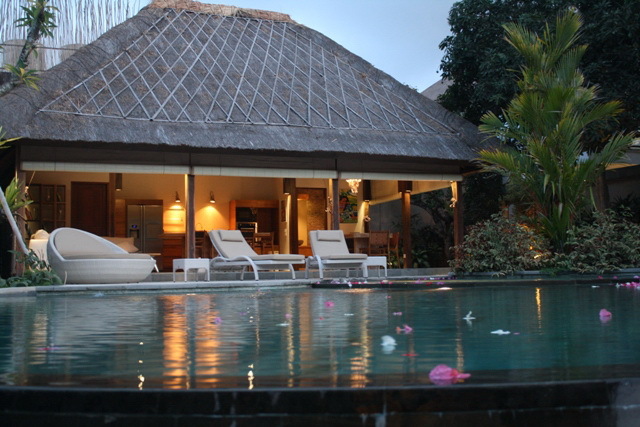 So to rent villas in Bali will be very easy and fun.